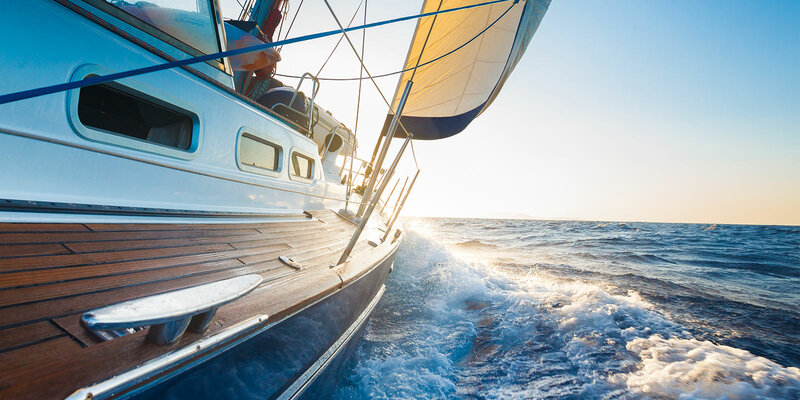 Paratus Wealth Management, LLC provides independent financial planning and investment management services to individuals, families, and institutions. Our wealth management services are built around a philosophy of long-term preservation and appreciation of capital. We develop and manage individually customized investment portfolios using a variety of securities, including stocks, bonds, ETFs, mutual funds and other investment vehicles. We incorporate life and long-term care insurance in the planning process, if it aligns with attaining your financial goals. 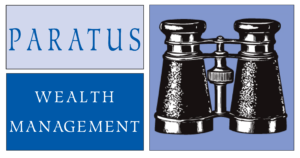 Paratus Wealth Management, LLC is based in suburban Minneapolis and is a registered investment advisor with the state of Minnesota and South Carolina. We believe that we can only offer exceptional service by meeting with our clients and getting to know them beyond their portfolios. In order for us to better know your financial goals and tolerance for risk, we will ask you to complete a questionnaire in addition to having a thorough discussion about your background and your current financial situation. Contact us today to make an appointment to meet with our investment professionals, and begin to experience peace of mind knowing your investments are rightly aligned with your objectives.